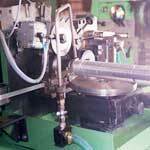 We bring forth the finest quality Finning Machine in the global market. 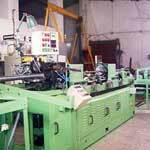 The Tube Finning Machines made by us are used in making various kinds of finned tubes like Embedded fins (G-fins), wrap around (L and LL fins), knurled, soldered fins etc. 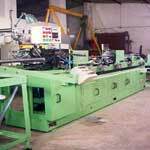 Moreover, we are one of the foremost Industrial Finning Machines Manufacturer in India.